To go alongside Body Massage or Reflexology or as a standalone. Have a knowledge of the 12 main systems of the Body. Have a comprehensive understanding of Anatomy and Physiology. Be able to undertake our Body Massage or Reflexology courses. Self-Study Tutorial and Activity Pack. Self Paced (8 weeks recommended). £75 – with Body Massage or Reflexology.
" Spread the cost into monthly instalments "
Anatomy is the study of the structure of the human body, whilst Physiology is the study of the function of the body. Anatomy and Physiology is an integral aspect of a therapists’ knowledge for professional competent practice. This course is offered as a self study option completed at your own pace. Once you have registered,you will be supplied with an online course e-book (Anatomy and Physiology by Helen McGuinness), an activities workbook and access to on-line learning resources via the Dynamic Learning website. You will study all systems of the body from the 12 chapters in the book, and then complete the activities in your workbook. Once you have completed all activities you can either attend our Centre for a written assessment or be assessed via Skype. 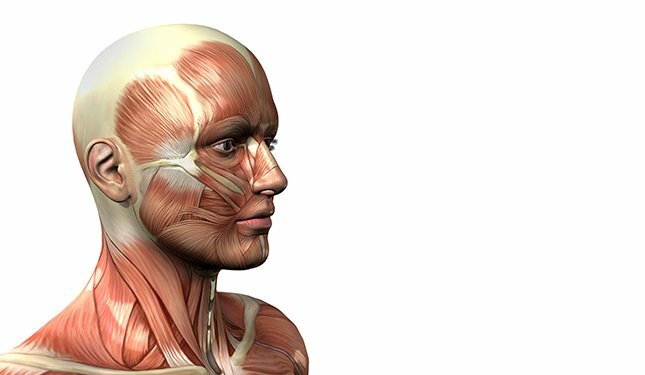 Our Anatomy and Physiology self study course will provide you with a thorough understanding of the many systems of the human body and how they interact with each other. We have designed this course to fit around your individual lifestyle so that you can learn at a pace that suits you. We pride ourselves on dedication and support so you will have a tutor accessible via email to give you the guidance to achieve your qualification. Our easy to use self study course has a variety of learning tools so you as an individual will learn from the teaching technique that suits you. This course may be taken alongside our Massage or Reflexology courses or purely as a stand – alone course of study. Exam / assessment info: You will be required to complete a home study workbook, which upon completion is submitted to us for marking. You will also be required to sit a multiple choice question paper on the subjects covered. A pass mark of 70% is required for both your completed workbook and final question paper. Your final assessment paper can be taken at the centre or online via skype. Qualification / Certification: Upon successful completion of the course you will be awarded a ‘Anatomy and Physiology Diploma’ by Helen McGuinness Health & Beauty Training International. Anatomy and Physiology Course Questions ? What training can I undertake once I have complete my Anatomy and Physiology course ? 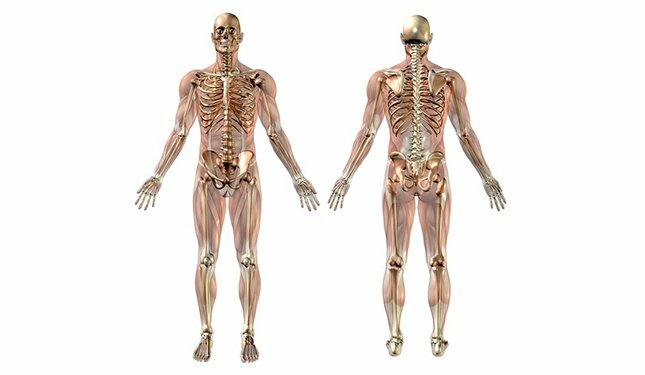 Our Anatomy & Physiology course is designed to go alongside our Body Massage and Reflexology courses. Alternatively, it may taken as a stand alone course if you are juts wishing to gain a knowledge of Anatomy & Physiology. Once you have completed our Massage or Reflexology courses, you can then progress on to other courses such as our Advanced Massage or Thai Foot Massage. © Copyright 2019 Helen McGuinness Health & Beauty Training International. All rights reserved.